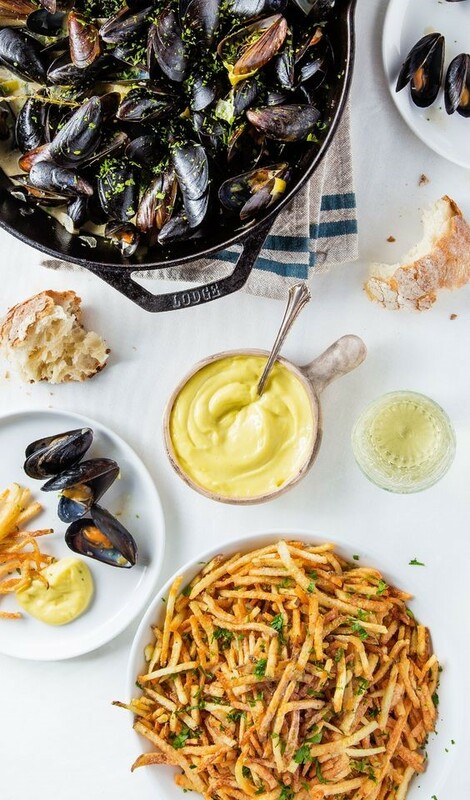 Mussels, French fries and white wine are the perfect combination, Léon de Bruxelles and La Taverne Karlsbrau are really great to eat mussels in Paris. 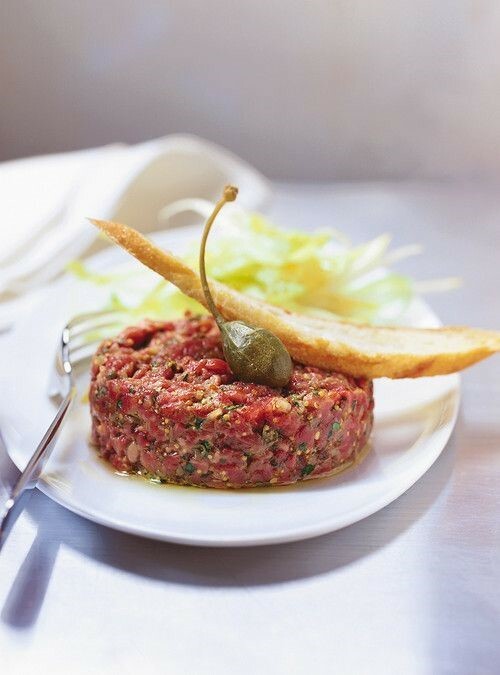 Beer tenderloin chopped into very tiny pieces with the right seasoning and is served it raw. 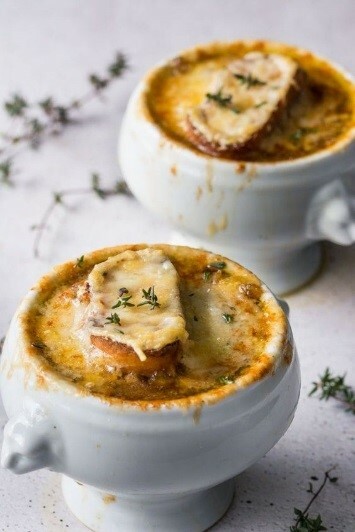 It is very famous in France, it usually made with chicken or beef stock, onions with cheese and goes with a large piece of bread. 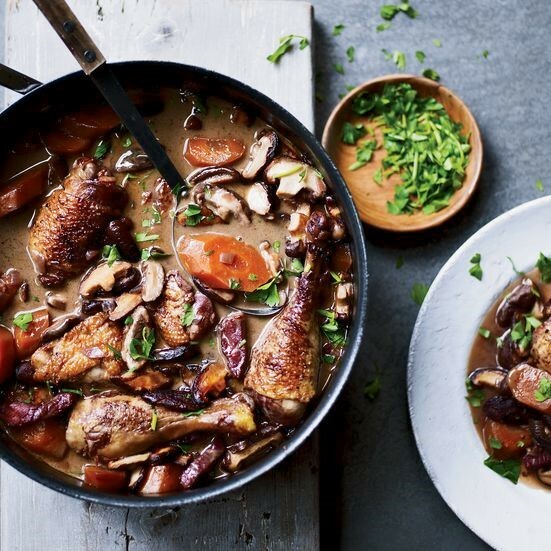 French love to braise chicken with wine. 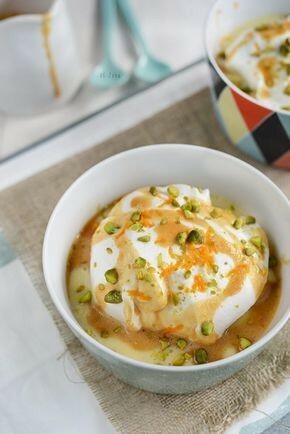 It is basically made from whipped egg whites, sugar, vanilla extract and simply floating crème anglaise.